lifeless body found in Toni’s office—Toni is the obvious suspect. But Toni is not going down without a fight. Forced to solve the murder in order to save her future, Toni’s life becomes even more complicated when her ex-boyfriend starts stalking her and threatening her husband. 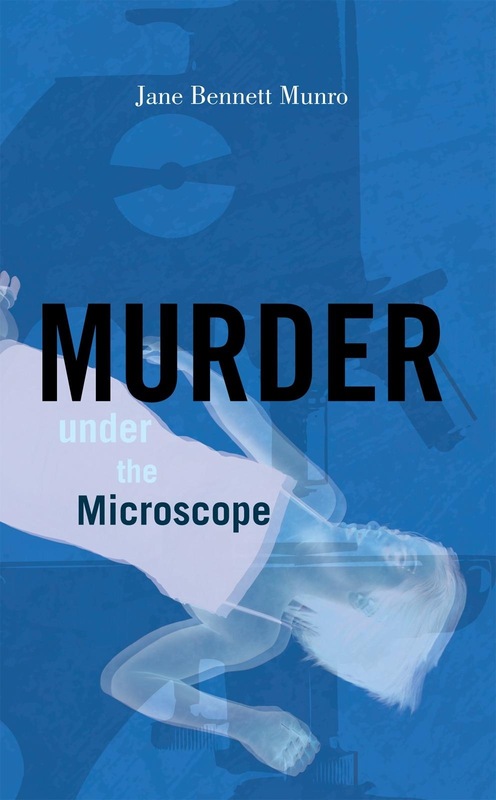 In this riveting murder mystery, a stubborn pathologist must rely on more than just her microscope as she delves into a complicated web of deception, soon discovering that it is not just her freedom at stake—but her life. A scintillating medical mystery, set in Idaho with a strong female protagonist, fantastic plot twists and enough intrigue to tie me up for hours! Dr Toni Day, a hard working pathologist, finds herself at odds with a locum surgeon, Dr Sally Shore, who is antagonistic to all. When the surgeon’s body is found in her office she comes under strong suspicion of her murder. To make matters worse an old boyfriend and stalker tracks her down threatening her husband and safety. Who killed Dr Sally Shore and why? An absolutely fabulous whodunit. I like my medical thrillers with a serving of realism and Jane Bennett Munro certainly provides! If you like Tess Gerritsen, you’ll enjoy this. Highly recommend!